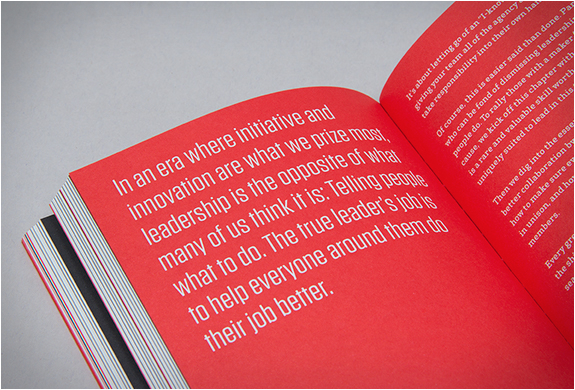 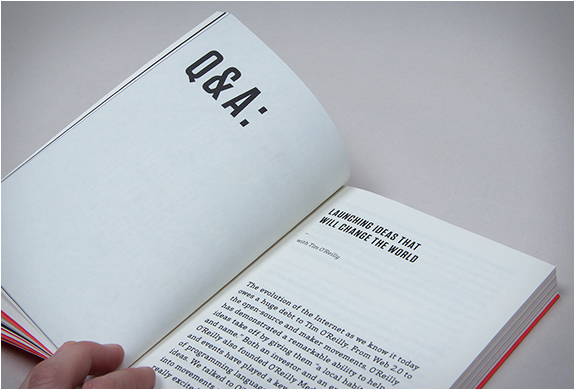 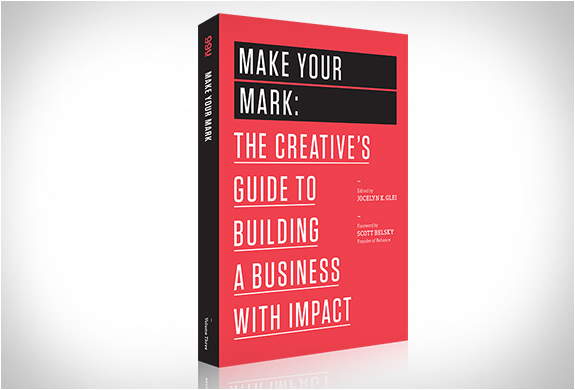 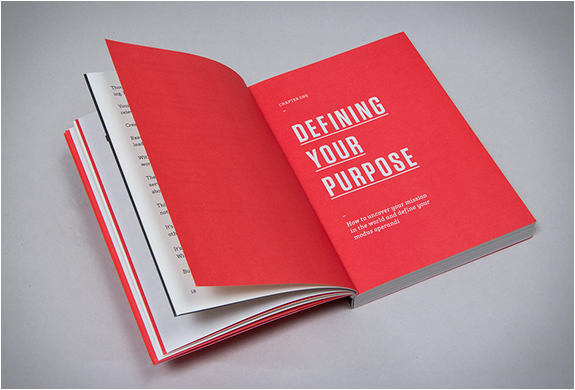 Make Your Mark is a new addition to 99U´s popular book series, this is a business book for makers, not managers. 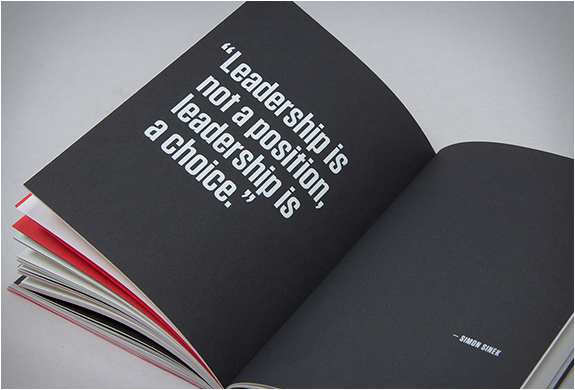 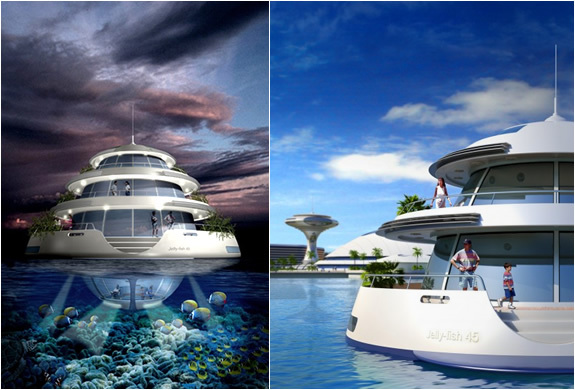 What sets the businesses that succeed apart? 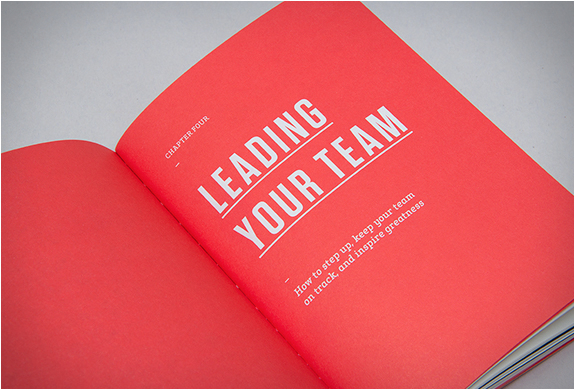 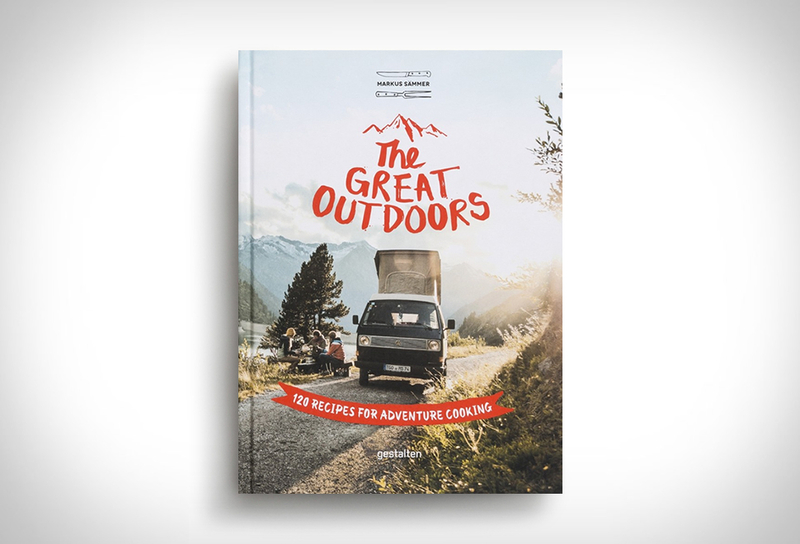 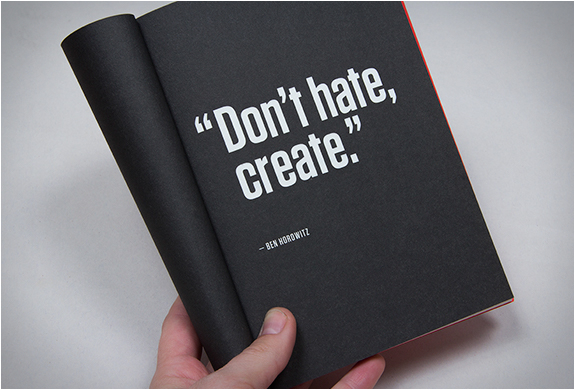 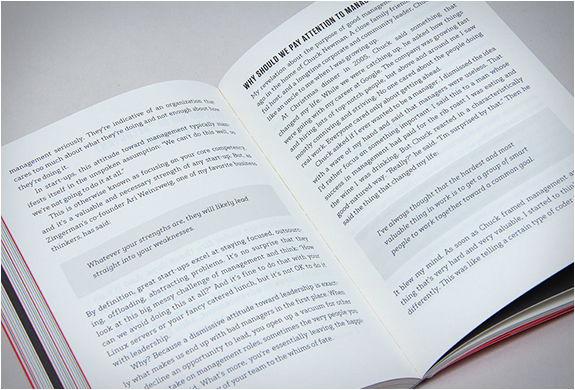 The book features insights from 21 entrepreneurs and designers from companies such as Behance, Google, Adobe, Dodocase, Facebook, Warby Parker and other bright minds, that share their startup wisdom. 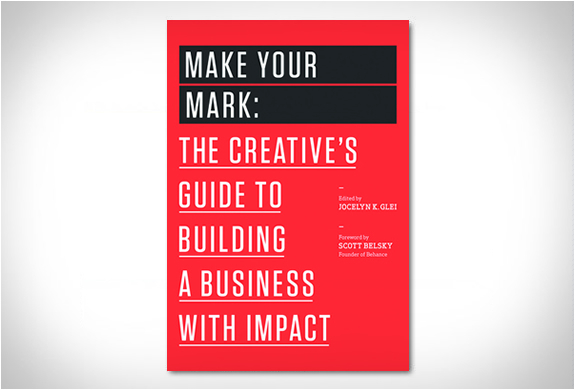 Make Your Mark will arm you with practical insights for launching a purpose-driven business, refining your product, delighting your customers, inspiring your team—and ultimately—making something that matters. 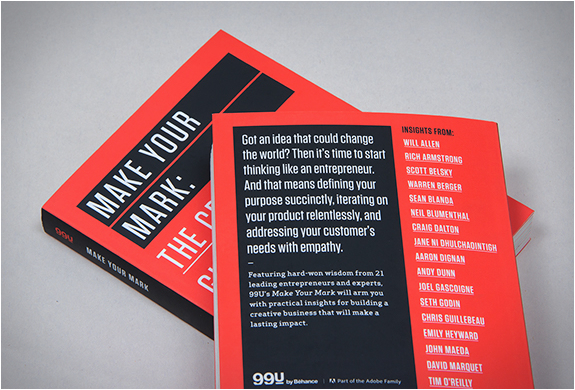 Make Your Mark: The New Book from 99U from 99U on Vimeo.